Welcome to Luna Tiles, Lincoln. Why buy your tiles from LUNA? 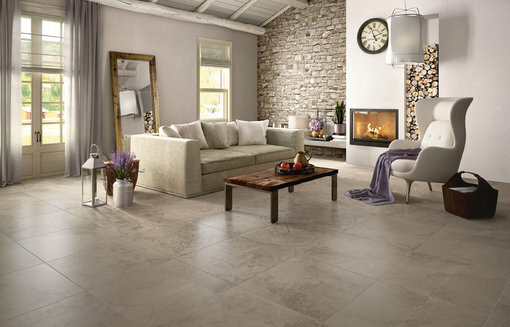 Tiles are becoming increasingly popular not just in the kitchen and bathroom, but throughout the whole house. Unlike carpet, once installed they are not easy to change, so it’s very important that you fit the correct tile fist time. That may mean ceramic in the bathroom but hard warring Porcelain in the conservatory. You may imagine an ultra-high gloss black floor in your modern kitchen, but will you be forever cleaning them? May be a semi polished lappato finish would look just as good and be easier to live with. At Luna we will give you the information you require to make an informed choice and help you choose the perfect tiles for your home. Durable, hard warring and easy to maintain, especially with the latest ceramic grouts. Tiles today are digitally printed to give beautiful hi definition finishes with textures to match and are available in a huge choice of sizes. Stone copies are perfect in every detail as are wood plank reproductions. If only the real thing will do we have a selection of beautiful natural stone and specialist stone cleaners and sealers. When you are looking for an eye-catching accent that just adds the perfect finishing touch to your bathroom why not try one of our stunning collection of mosaics. 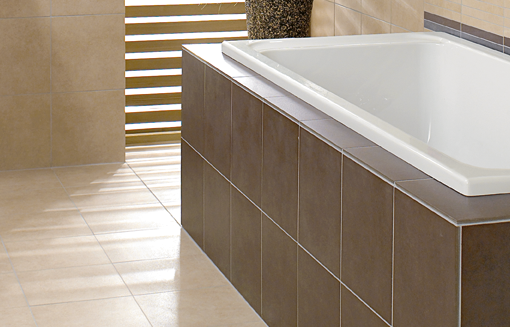 Or maybe create a feature wall or panel in a luxurious décor tile and turn a great bathroom into a wow bathroom. When tiling, the bits you don’t see are as important as the parts you do. Once fitted your tiles should give you many years of trouble free service, providing the correct adhesive and grout has been applied. 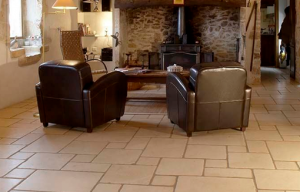 At Luna we use Kerakoll products, they are acknowledged to be some of the most advanced on the market today and have made Kerakoll the largest manufacturer of tile fixing and associated products Europe. Luna will be happy to advise you on all aspects of tile fitting and suitable grouts, adhesives, trims and cleaners.